Feel free to join along in these events, open to the whole community! 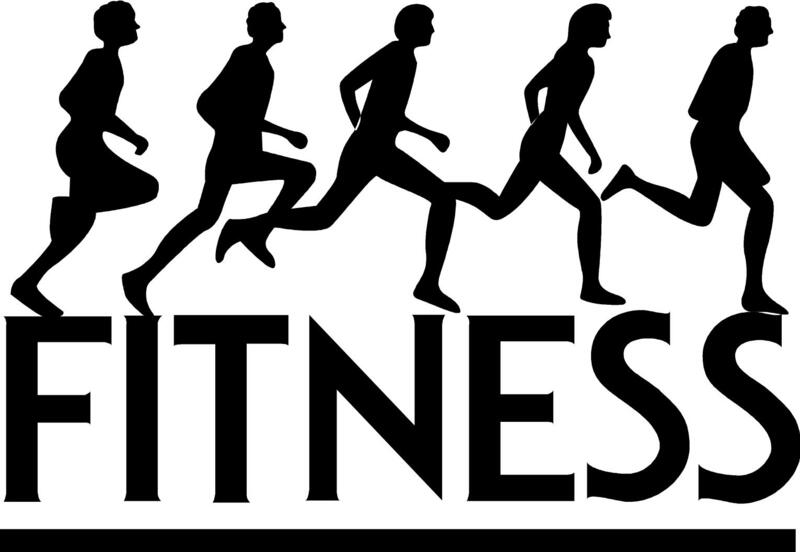 This is fitness training for all ages held at our church!! !